Everything about this skirt screams summer. I can't think of one occasion I wouldn't want to wear this beauty. Who else is digging the leaf print this year? I want this romper bad! The colors, the back, and the fit of this dress are all amazing!!! Animal print is always a good idea. These are so fun and would pair great with this black tank. Perfect summer outfit that could be dressed up or down. Taylor's Gap flutter dress is my favorite ever (it's the one with the whales). When I saw this print I knew Taylor had to have it. It also comes in solid white here. Use code TREAT to save 30% off. I am loving florals this season. 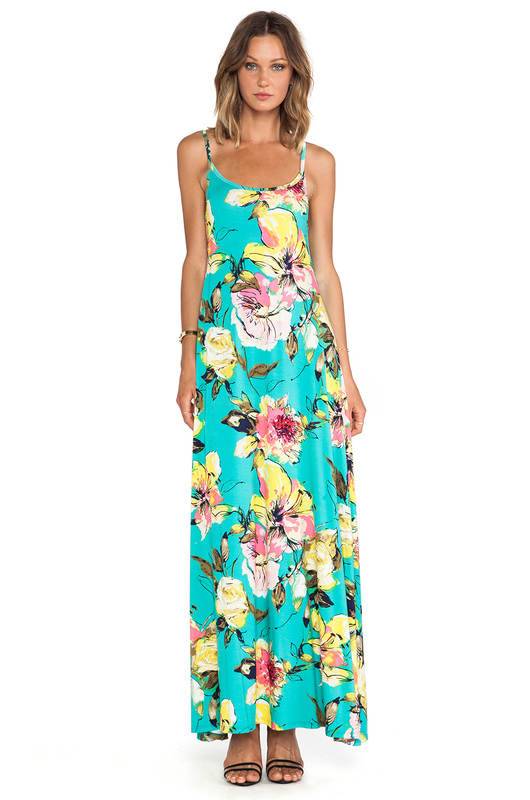 The teal color in this dress is just so pretty and would look great with a tan. Ella Moss never disappoints and this tank is no exception! I love it with the jeans shorts, but I think it would look equally as cute with white ones. These are such great picks! I’m loving the animal print shorts and have the color splask dress on my wish list. GAH Girls clothes!!!! I'm screwed! Love that splash print open back!!! I need that!! I am loving the leaf print this summer!! Love the first maxi skirt too! Adore that palm print romper!! 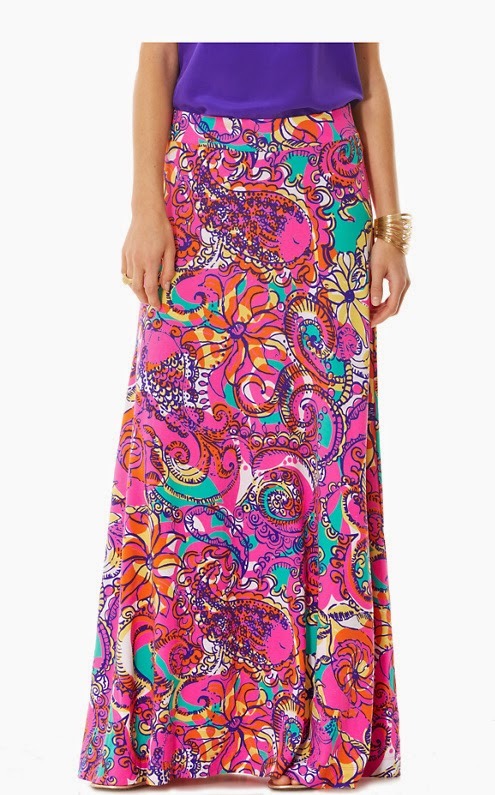 And that maxi skirt is gorgeous, love the print!! Love everything you posted, especially that Ella Moss tank!